The Kalor Paola 13 is a 13kW Insert Air Stove with a beautiful, sleek design that would suit any interior. 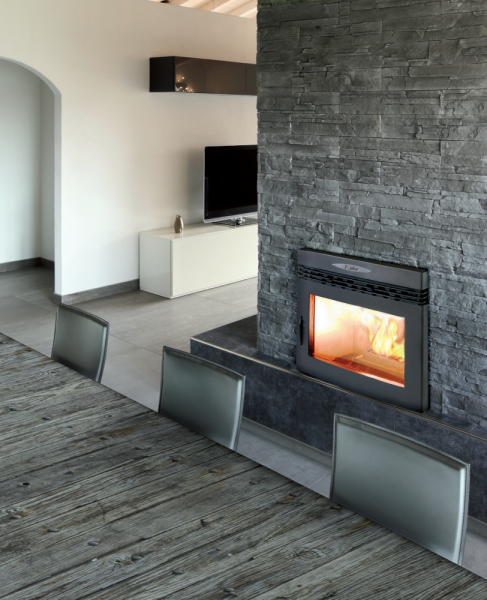 Fully integrated, the Paola 13 can be installed on a hearth or further up the wall for a stunning, contemporary installation. Offering efficiency of almost 90%, the Paola 8 is unbeatable in terms of efficiency, design and value for money.